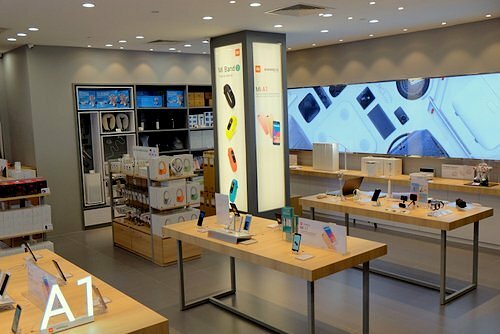 Chinese electronics manufacturer Xiaomi has a network of 10 authorised stores in Singapore, including one within Bedok Mall (311 New Upper Changi Road). Founded in 2010, Xiaomi is today a global brand, creating remarkable hardware, software, and internet services. At the authorised shops, you can find all the latest Xiaomi mobile phones, mobile device accessories, lifestyle products, smart devices, audio products, power banks, Xiaomi ecosystem solutions, and IoT products. The official Facebook brand page for Xiaomi Singapore is available at www.facebook.com/xiaomisingapore. Following the Facebook page, you’ll stay up-to-date on Xiaomi’s latest product launches in Singapore, their promotional offers, new outlet openings, other events, and more.